The Ecoship team is travelling to Oslo, Norway, to introduce the project at Nor-Shipping, from May 30-June 2, 2017. 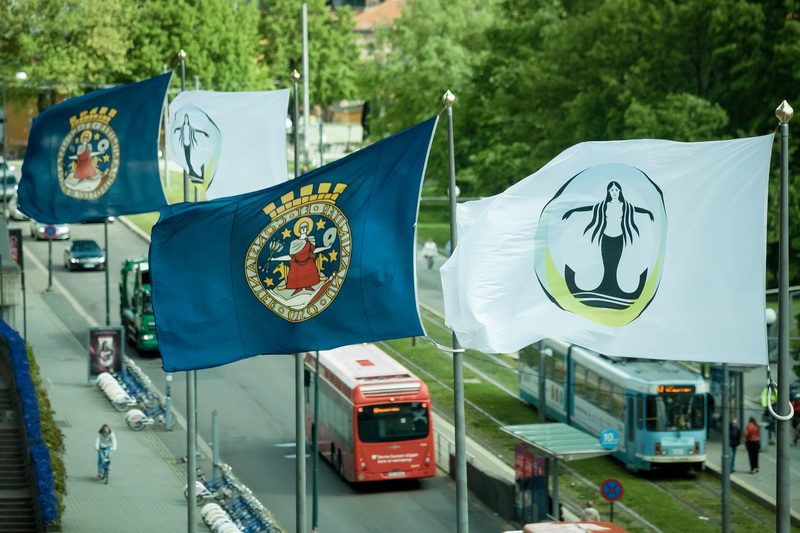 This maritime trade fair has been held in Norway every other year since 1965 and attracts people and companies from 75 countries. 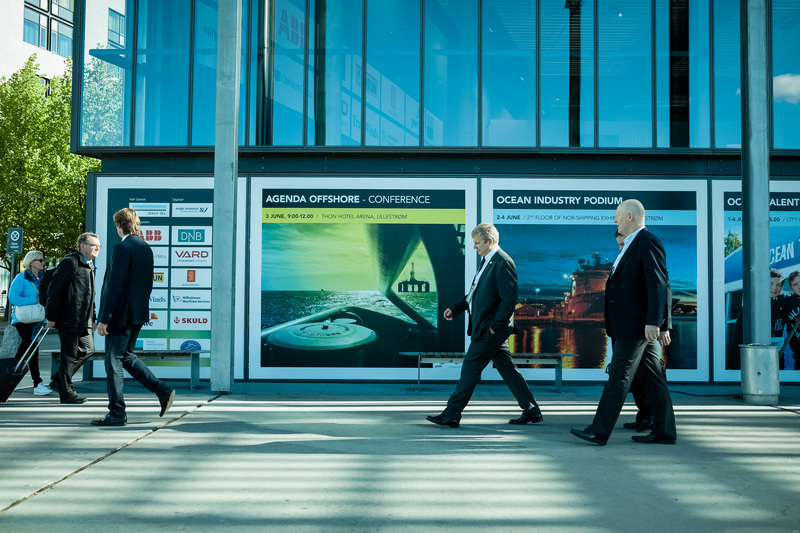 With world-class conferences, 1,000 exhibitors and social gatherings, it is one of the leading international shipping events and an important meeting place and forum for the shipping industry. 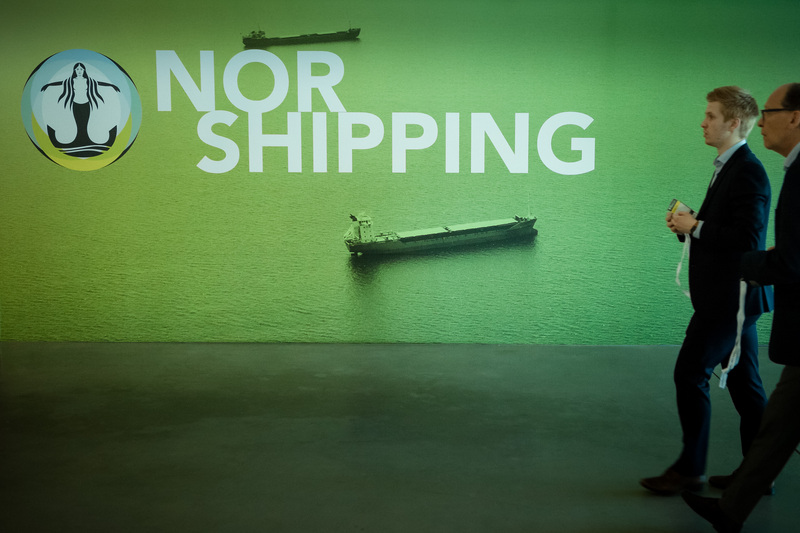 This year, exhibition Hall A will be dedicated to Disruptive Sustainability and the future of shipping. Exhibitors will demonstrate how their solutions can meet the environmental, business and operational challenges of both today and tomorrow. Ecoship will be taking one of the largest spaces in this hall (A1 36). “Peace Boat is a true disruptor,” comments Sofia Fürstenberg, Nor-Shipping Project Manager on Disruptive Sustainability. “From their first voyage in 1983 to promote regional peace and understanding in Asia, through to their 100th trip next year and on to the Ecoship’s launch in 2020, the organization has chosen radically innovative pathways to work towards the loftiest goals. Their ambitions are big and their commitment absolute. They really are champions of Disruptive Sustainability,” she said. The new vessel, which is being developed in partnership with DNV GL, alongside a host of global supporters, will be a staggering achievement. With a hull inspired by the naturally aerodynamic form of a humpback whale, the LNG-fuelled, biofuel-ready, 60,000t ship will generate 40 percent less CO2 emissions than conventional vessels. As such, it will set new standards for the cruise industry and act as a catalyst for positive change throughout shipping. With exhibitors such as Hyperloop TT, Siemens and Kongsberg Digital, and a truly interactive design experience throughout the hall, this lively space will be buzzing with innovation, energy and the raw potential of discovery.